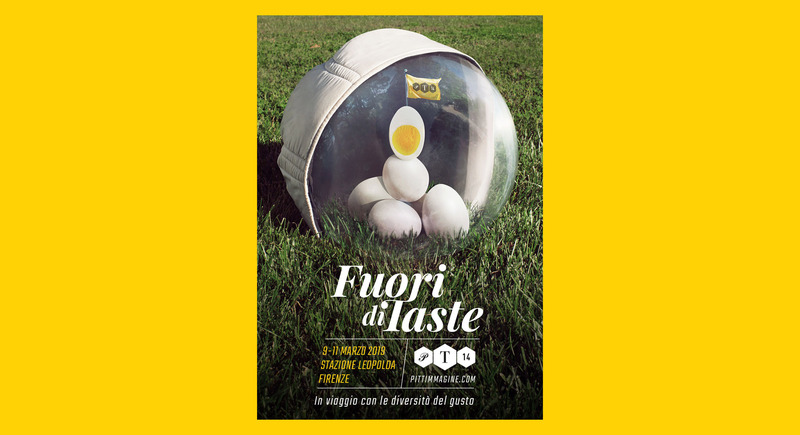 Taste is the trade fare dedicated to food excellence and lifestyle; a journey through thediversity of Italian food, between tradition and innovation. 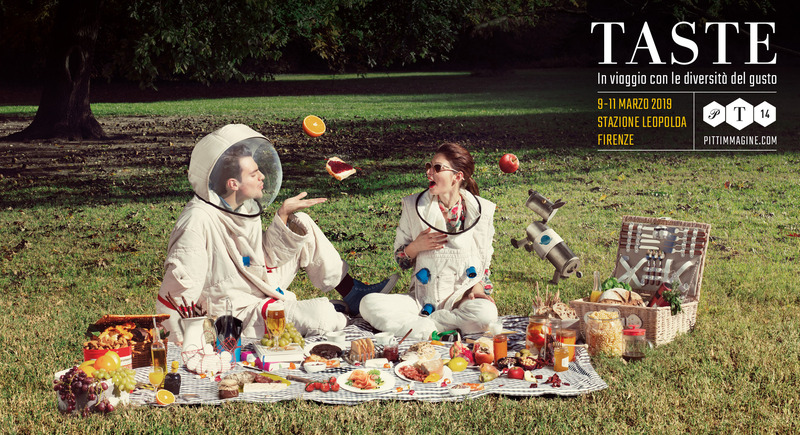 An experience that entertains and surprises even the most expert food connoisseur. 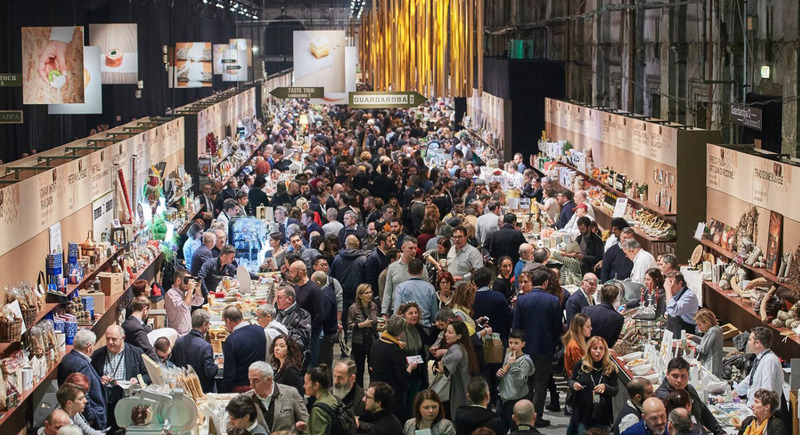 Every year, the leading international professional gastronomes, as well as a larger number of foodies in search of new products and stories to discover, all gather here. 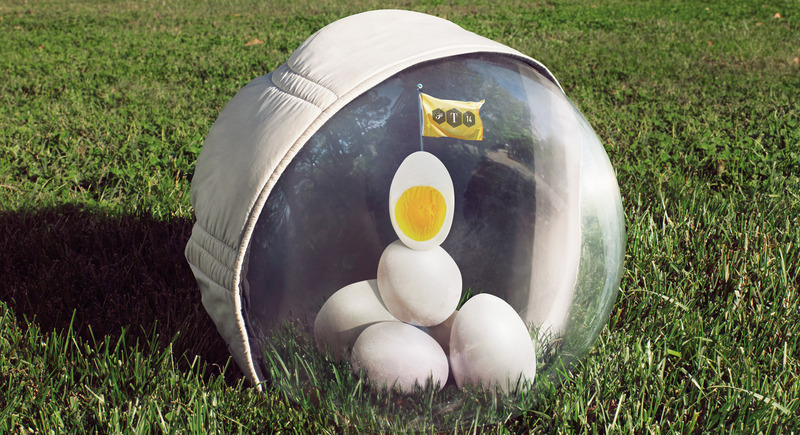 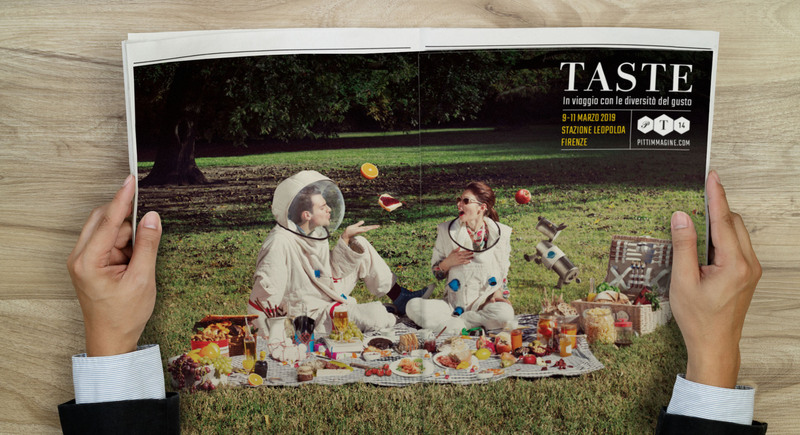 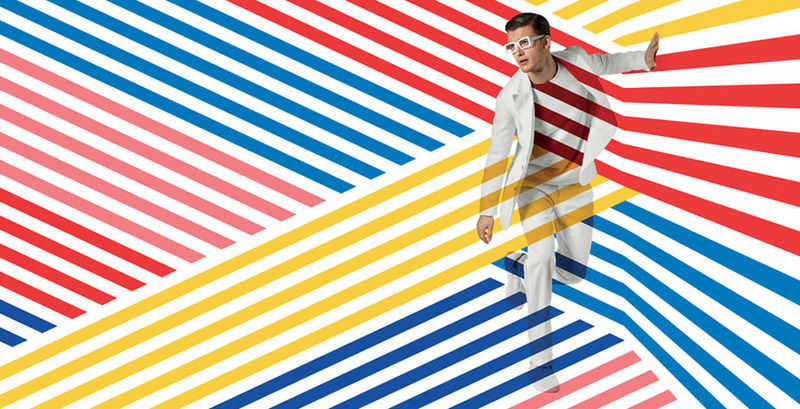 To communicate the fascinating reality of the 14th edition of Taste (Firenze, Stazione Leopolda, 9-11 March) is the image of two astronauts having a surreal picnic on the grass, the quintessential concept of travelling in taste. 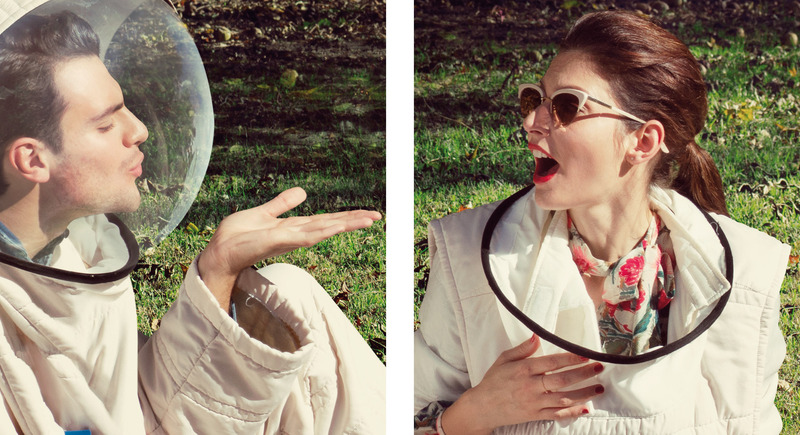 The campaign broadened beyond earthly confines and with a touch of lightness, places the visitor in a central role as a sensory explorer. 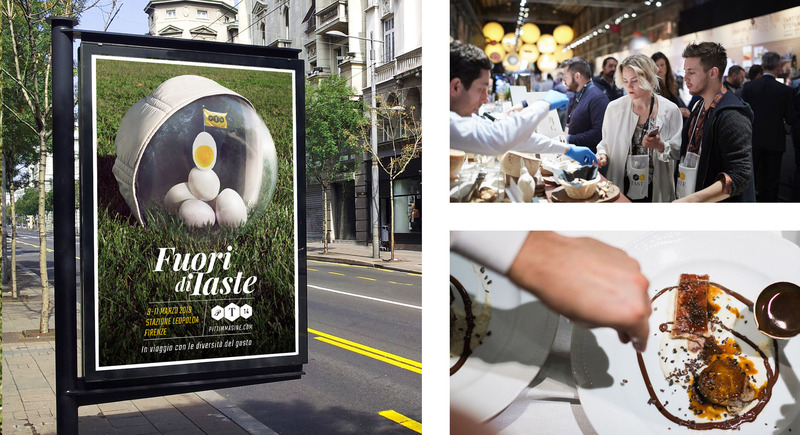 This campaign was shown in national newspapers, specialist magazines, press and poster and all the social media channels of the client.